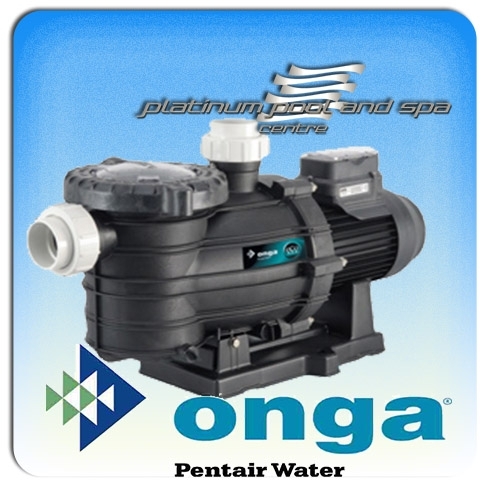 The Onga Eco 800 8-Star Energy efficient Eco pool pump is specifically designed to circulate pool water. The 3 speed motor allows for very high efficiency and save you up to 70% off the cost of running a conventional pool pump. 3 Year Guarantee - IN STOCK! The Onga ECO 800 Pool Pump is a 8 Star rated Energy Efficient pool pump that offers unbeatable reliability and efficiency than your conventional pool pump. With outstanding perfonmance this pool pump will impress. 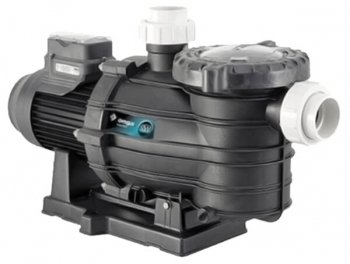 Super low emissions from this incredible 8 Star Energy Efficient pool pump offering extremely low power use - up to 70% lower than traditional single speed pool pumps. 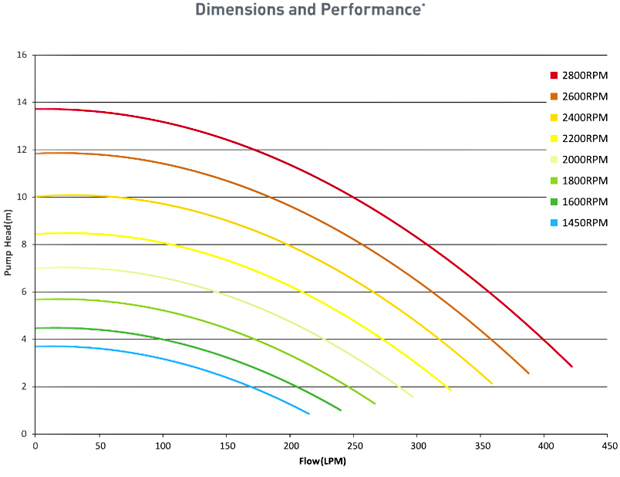 Low noise levels - only 60.5dBA allowing you to run your pump at night and not disturb the neighbours. Backed by the worlds biggest swimming pool pump manufacturer and it's australia wide service network. Easy to remove bayonet style see through lid.